More bad news for Illinois taxpayers as Standard & Poor's downgraded Illinois credit outlook to 'negative' and pointed to an unbalanced budget as the reason. That means that the state's credit rating could be downgraded within the next two years unless its finances improve, S&P said. A lower credit rating translates into higher borrowing costs. How do we solve this? It starts with balancing the state's budget. Sounds easy, right? Illinois Treasurer's Candidate Tom Cross has been pushing to force the State of Illinois to balanced the budget every year. 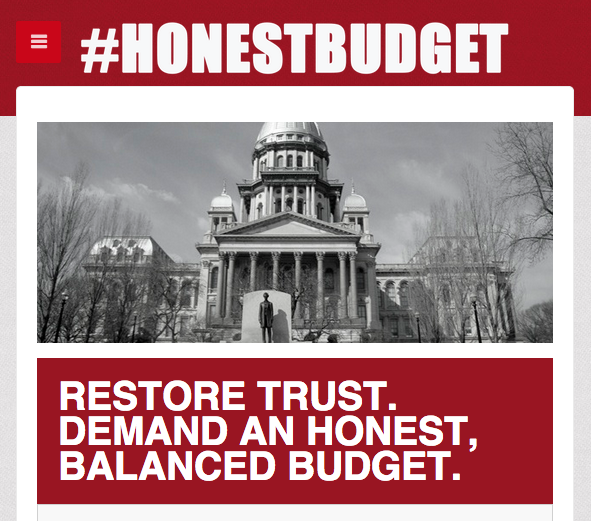 You can join the legion of Illinois voters by standing with politicians like Tom Cross who are demanding an #honestbalancedbudget by visiting http://www.honestbalancedbudget.com/ and signing the letter.